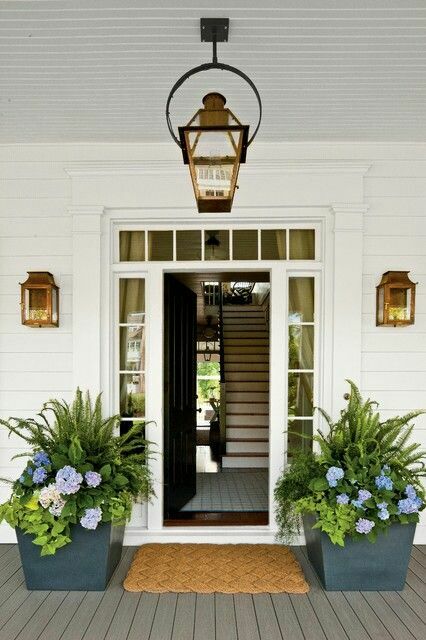 Your front door is where everyone passes when coming into your house. 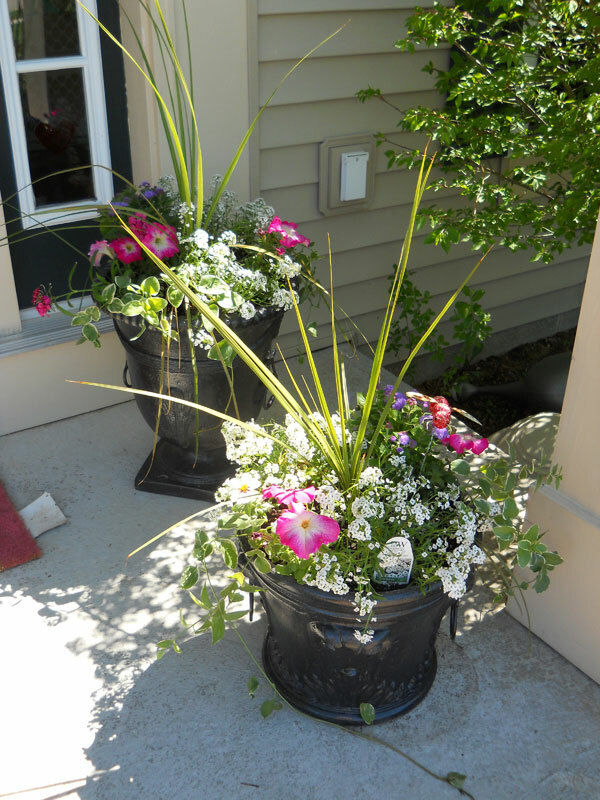 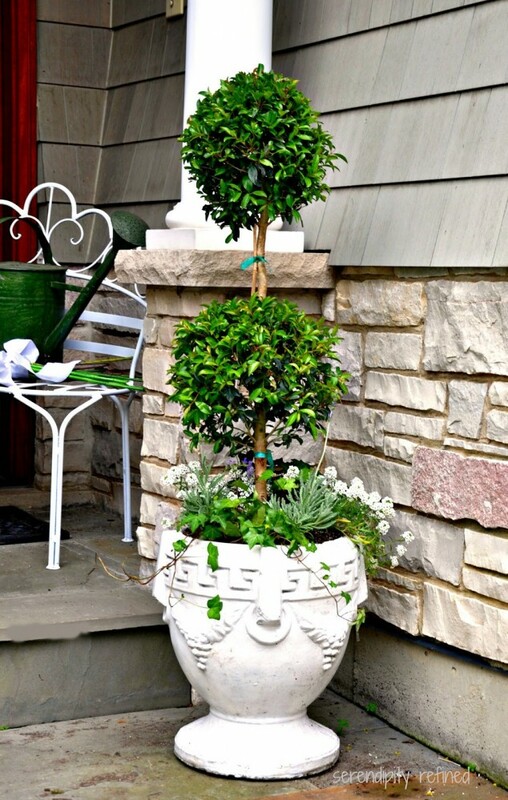 It is even visible from the street, so that is why you should think about decorating it carefully. 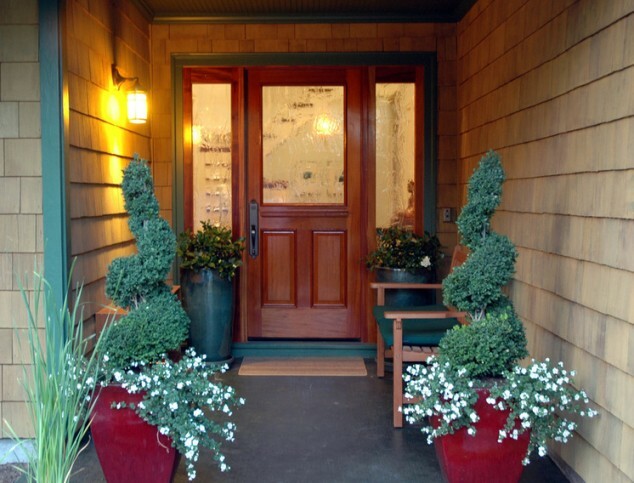 If decorated with style it will certainly leave your guests with a good first impression. 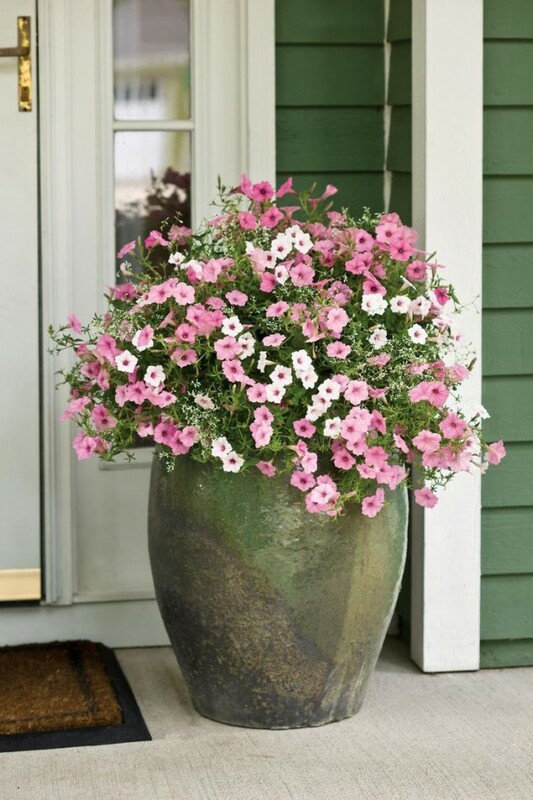 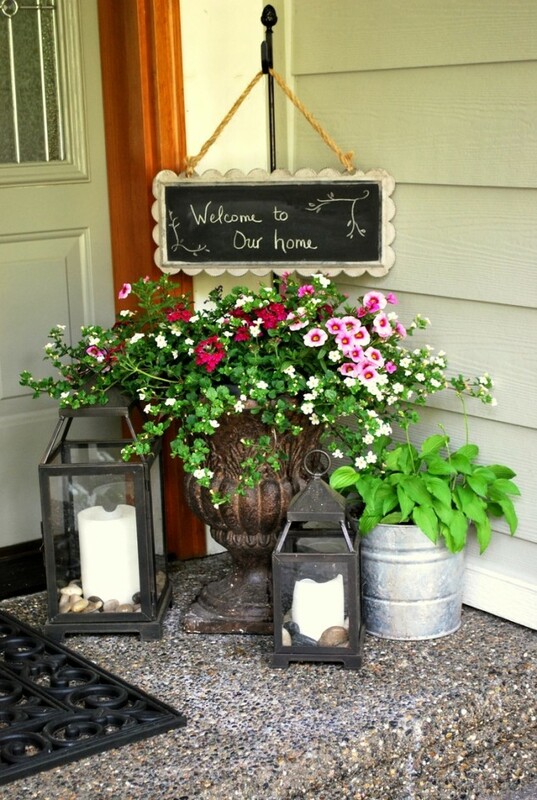 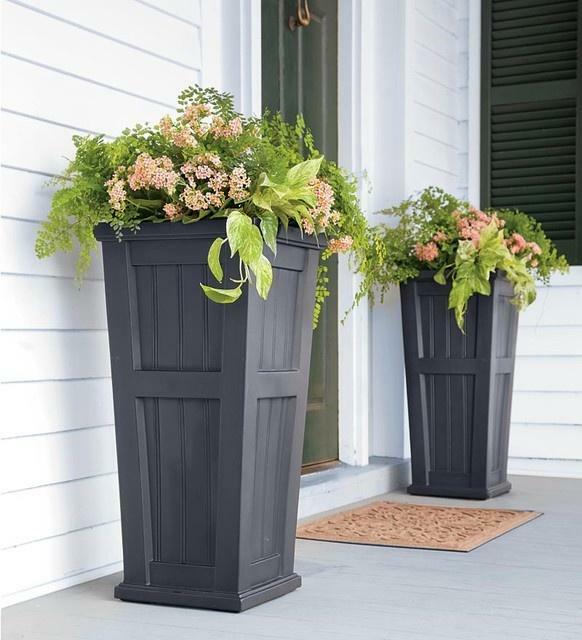 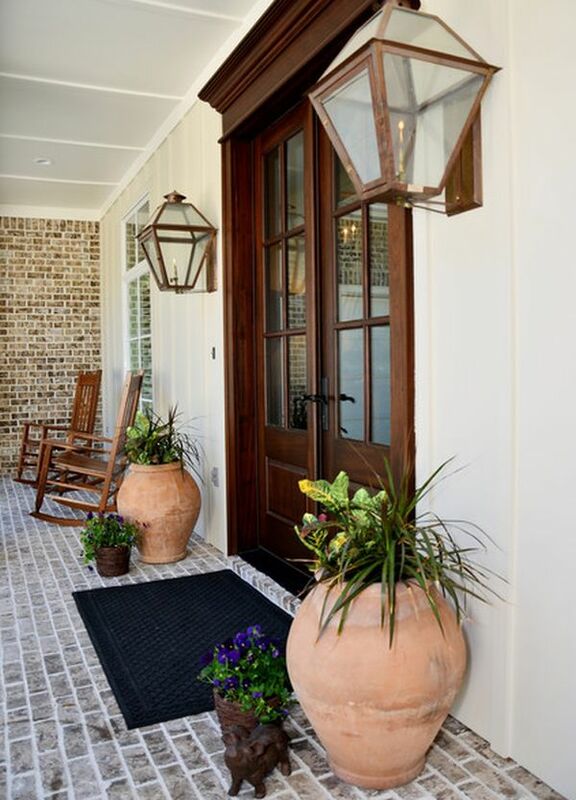 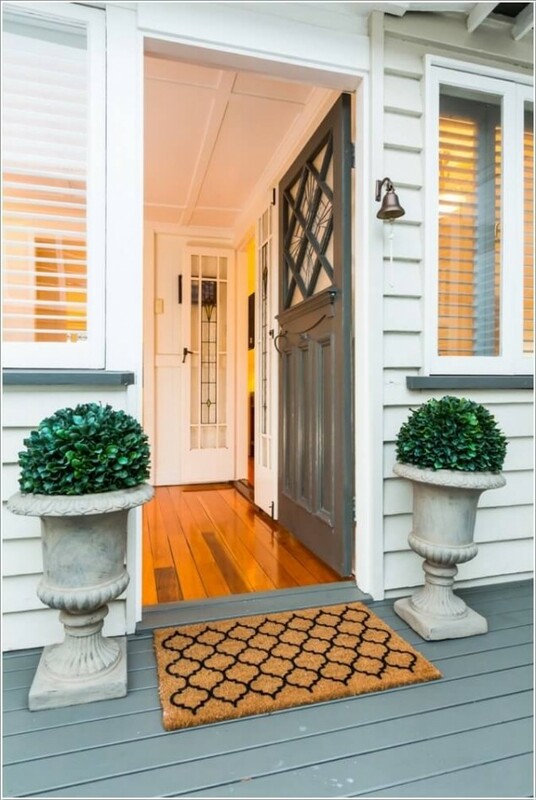 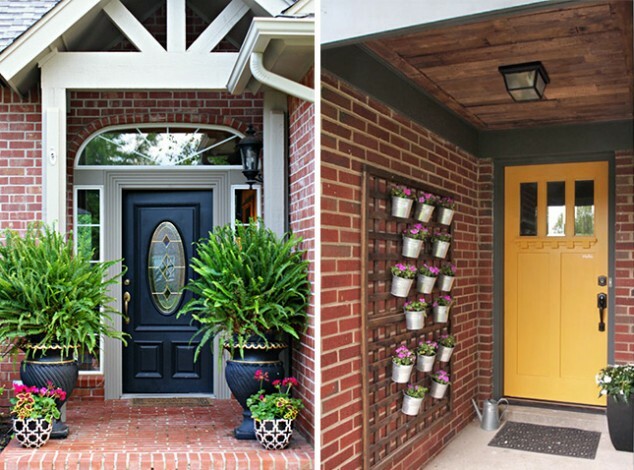 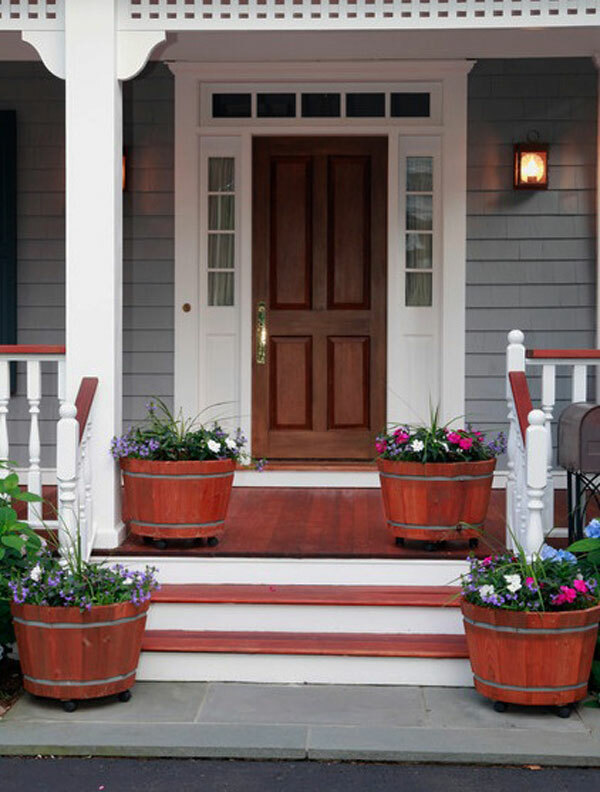 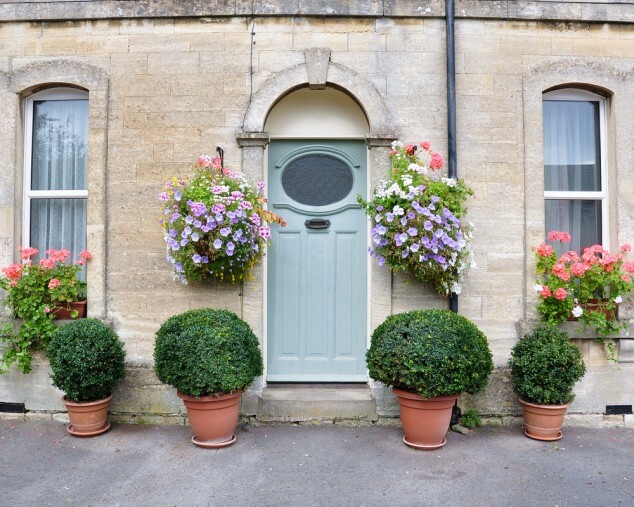 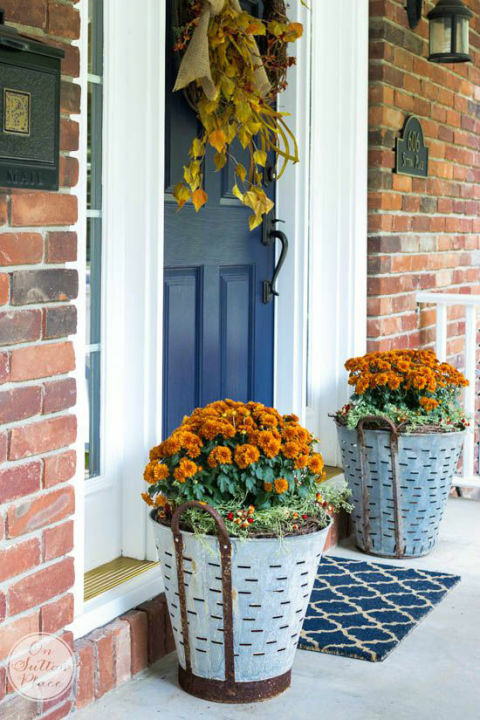 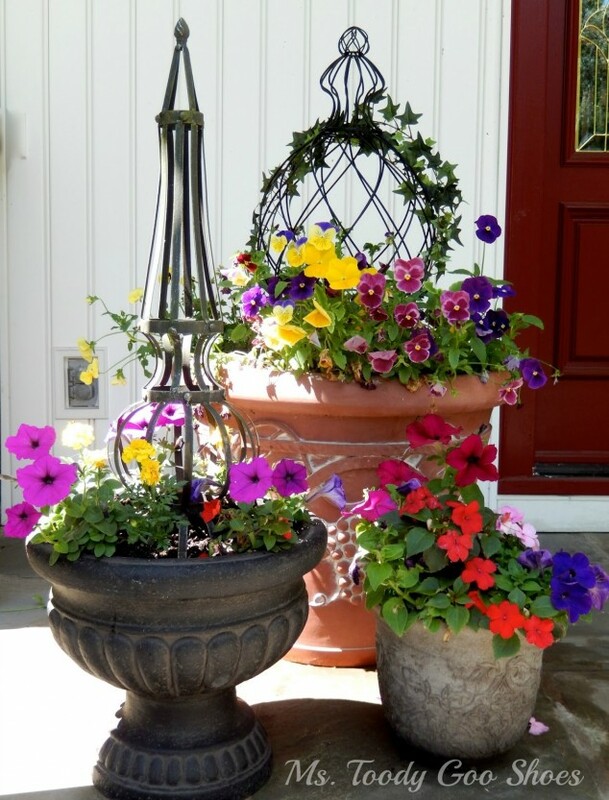 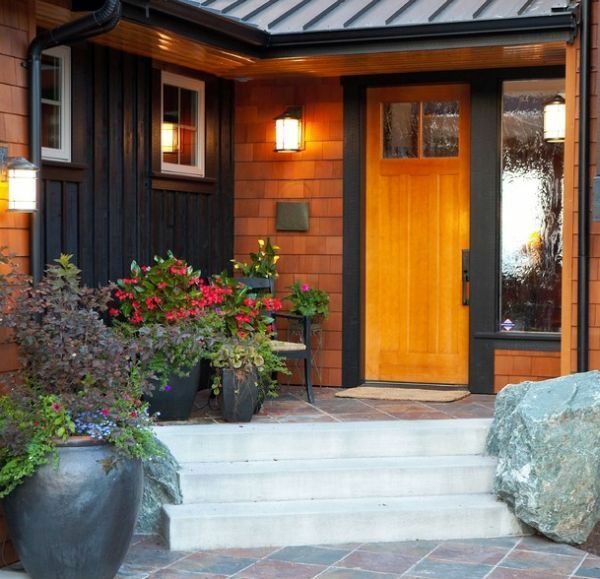 Here we want to share with you 15 gorgeous front door flower decorations to inspire you to personalize your own home.